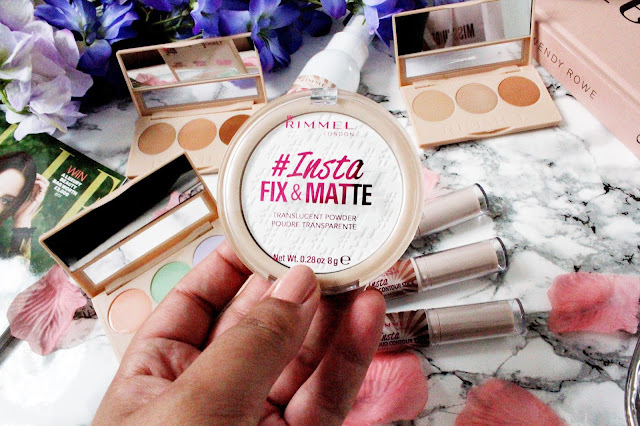 When it comes to creating on trend make up at an affordable price, Rimmel kill it every time and I am constantly amazed by the different ranges they come out with, including their latest range Instafix. 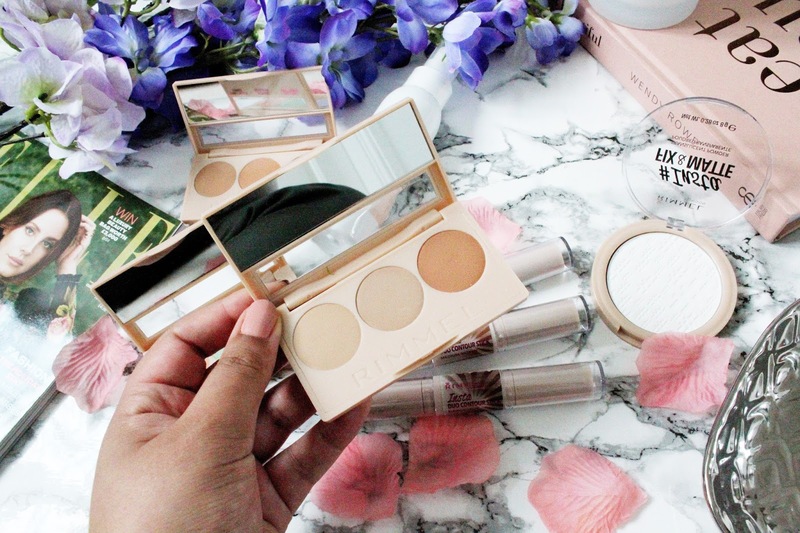 The range includes a Duo Contour Stick, Fixing Spray, Conceal and Correct Palette, Conceal and Contour Palette and Translucent Powder. 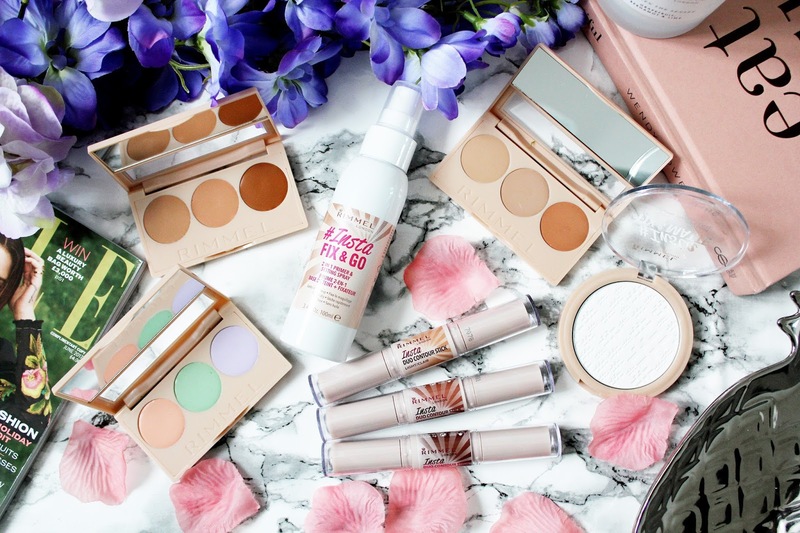 These are all products I use on a daily basis in my makeup routine and I think that’s what made this range appeal to me even more. 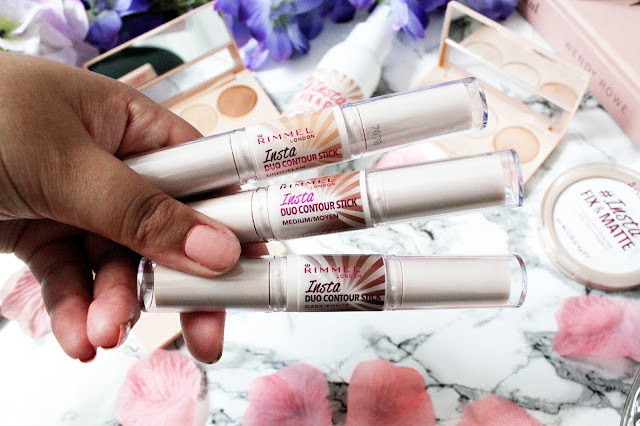 I think another thing which makes this range stand out in comparison to other new makeup range in the drugstores is that there is a colour to suit everyone as the conceal and contour palettes and the contour sticks come in light, medium and dark shades.What's even better about this range is that it is currently on 3 for 2 in Boots which is even more of an excuse to BUY EVERYTHING. 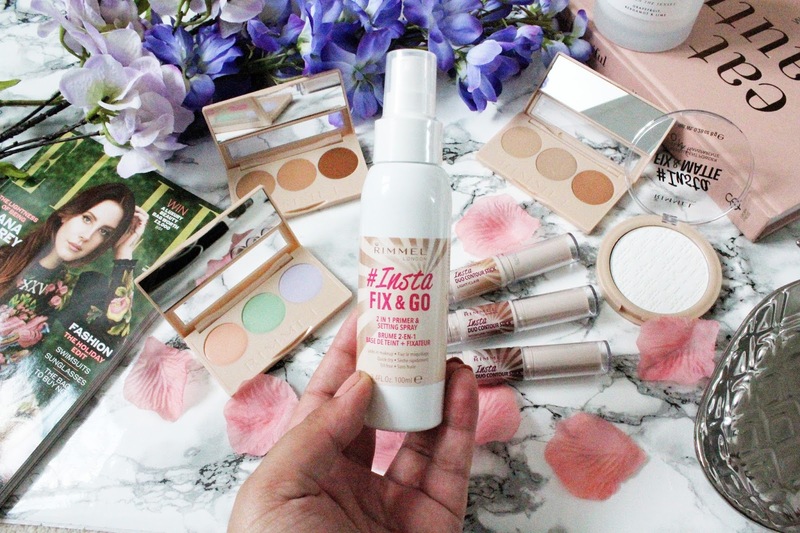 I am a big fan of 2 in 1 products and this fixing spray can be used to prime and set your make-up (kind of think of this as more of an affordable Mac Fix Plus). I’ve trialled this spray out a few times now and I am actually really impressed with this as it helps my makeup stay in place all day and it doesn’t break the bank as it’s only £6.99. I also like using this throughout the day (it’s a great handbag staple) to refresh and revitalise my makeup. 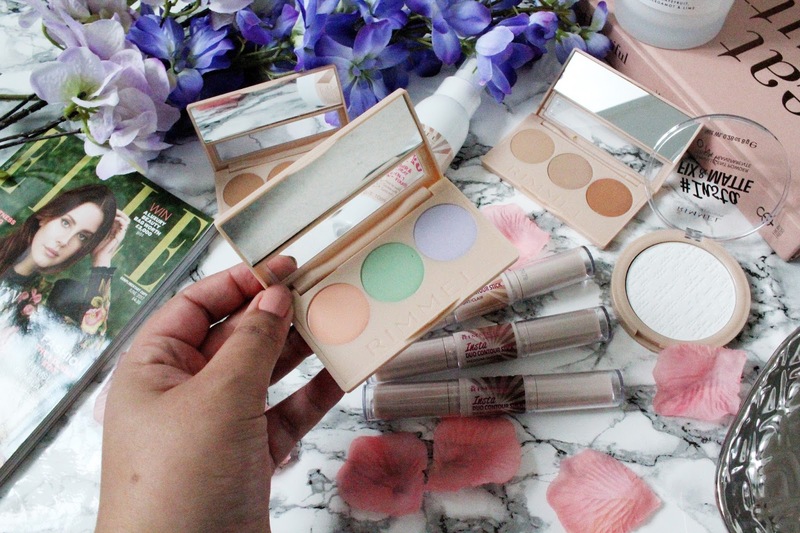 When I first received this in the post I was really excited to see a type of product I hadn’t really come across in Boots/Superdrug yet which is a colour correcting palette. This palette is really sleek and fits in your make-up bag so easily too. It consists 3 shades, Peach to hide dark circles, Green for high levels of redness/high colour and Violet for dull and sallow tones. I have used the peach shade the most in this palette but the violet shade is great for brightening dull skin also. These conceal and contour palettes were probably the most disappointing from the range for me, as they come across as more concealers that a contour and concealer palette. 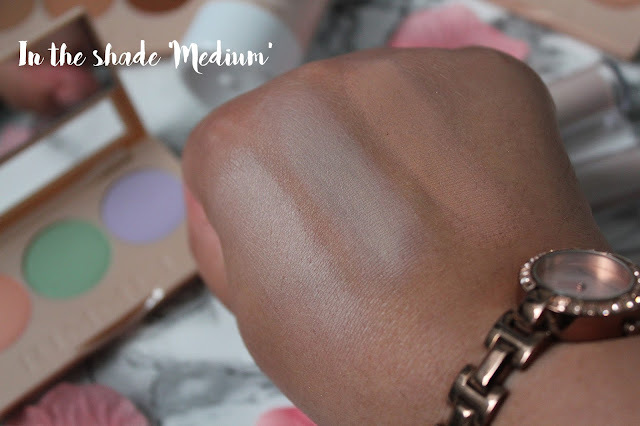 I prefer the shades in the medium palette, as they’re more inline with my skin tone. 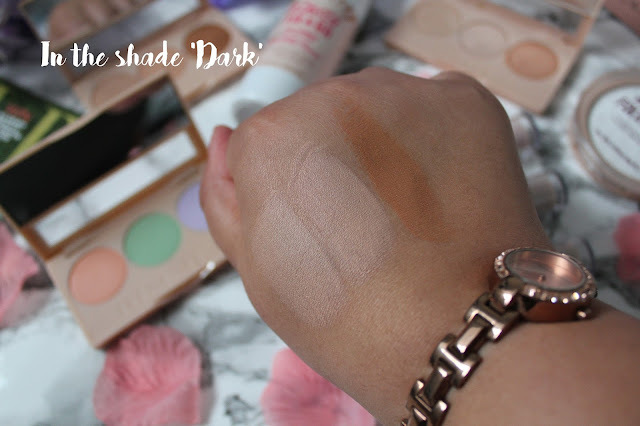 I think these shades are great for mixing together to find the right shade for your skin tone too. 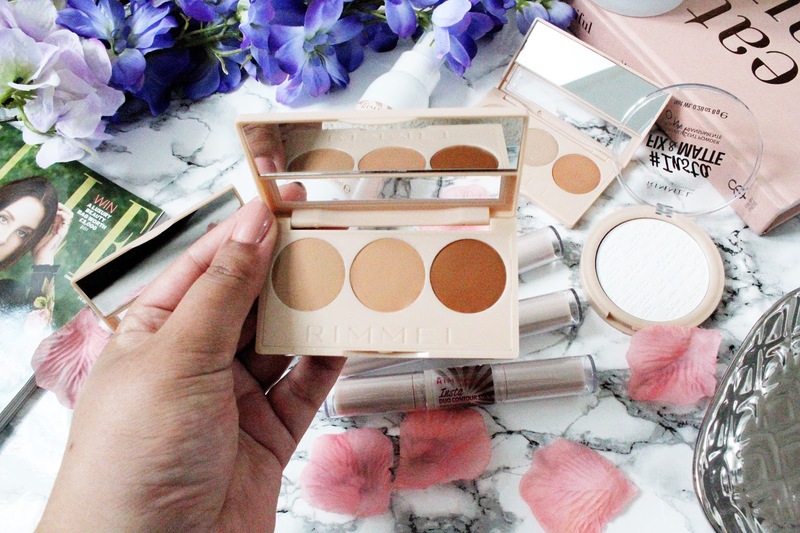 I love using this palette for concealing blemishes and hiding my under eye dark circles! This translucent powder is probably one of my favourites from the collection as translucent powder is something I never leave the house without when it comes to touching up my makeup throughout the day. I love the indent on this powder too as it’s so pretty to look at. 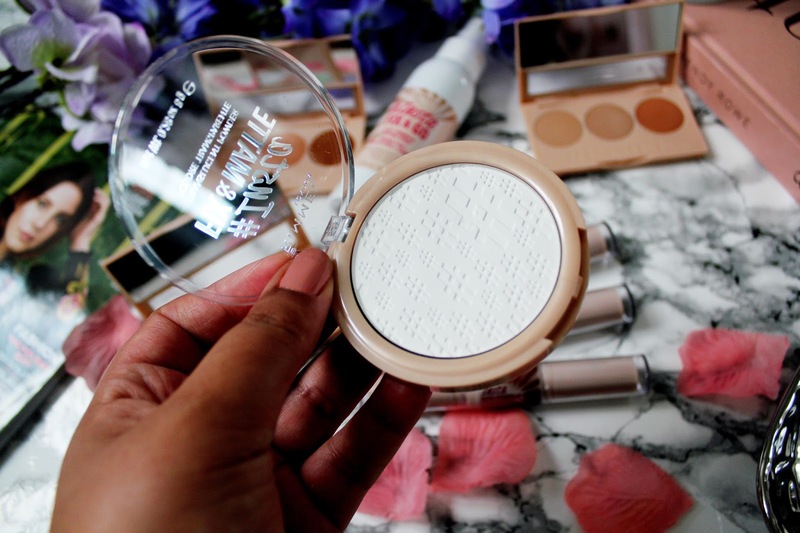 This is a lightweight, pressed powder which doesn’t leave my skin looking cakey which I really like. These duo contour sticks were a real game changer for me, as I love the contouring trend. They come in three shades light, medium and dark. 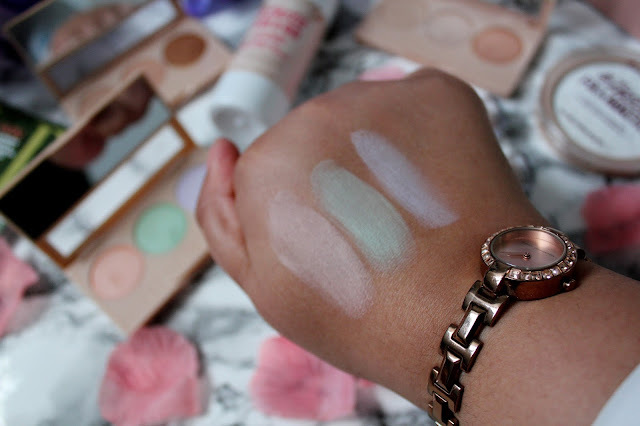 One side on the stick is a cream contour shade; the other side has a cream highlighter. 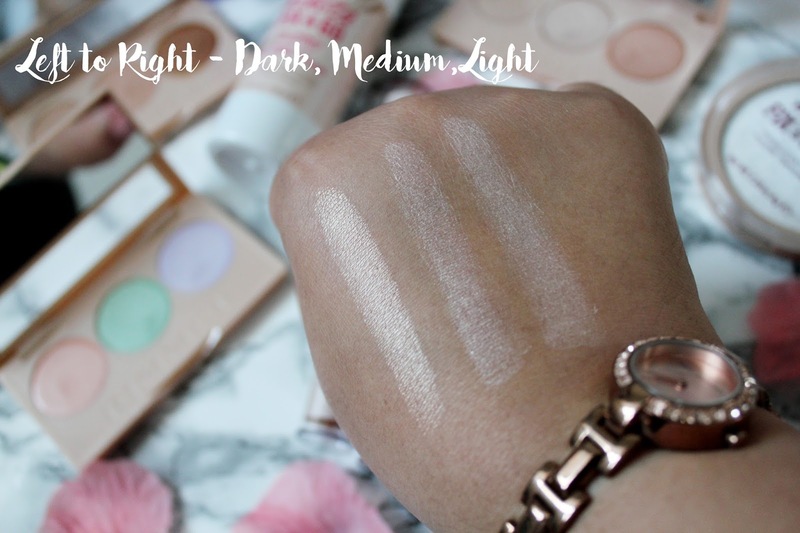 I think the highlighting shades have impressed me more than the contouring shades as they have come across as more pigmented and easier to blend. If I had to pick a favourite shade from the 3, I would say that the darkest shade is probably the nicest. 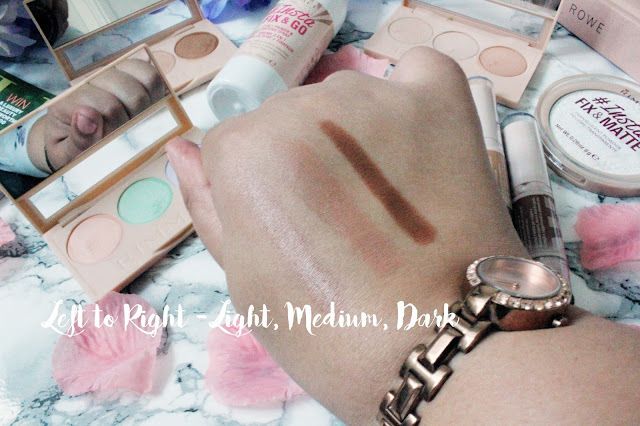 The highlight shade doesn’t come across as sheer as the other two shades and the contouring shade is more pigmented than the other two shades too. Have you picked up anything from this collection? 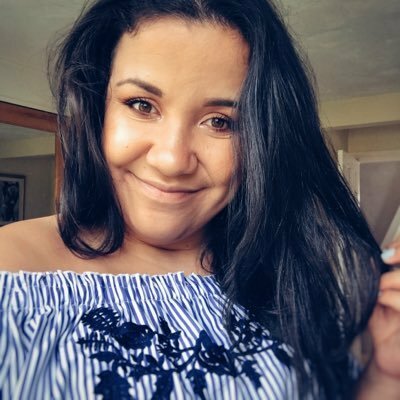 Which products are you desperate to trial out? 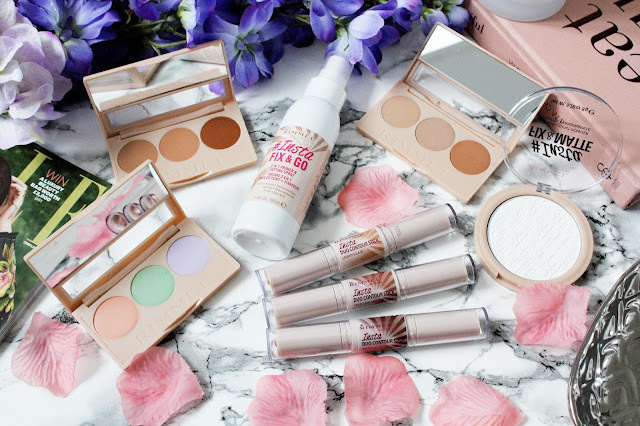 I love it when affordable brands bring out new makeup! It means that we can all actually try them out haha!